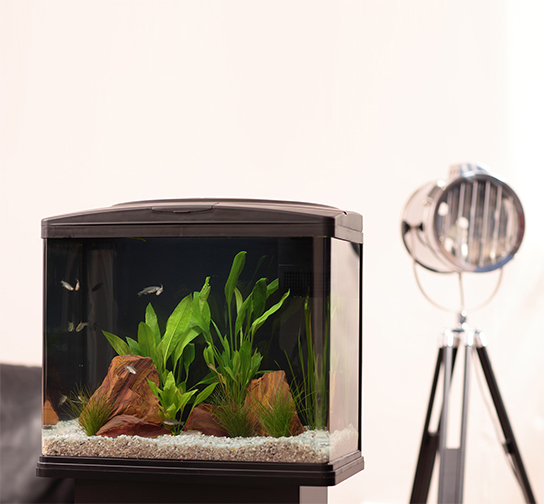 Interpet’s aquarium problem solver is here to help you diagnose what’s wrong with your aquarium quickly, easily and confidently. With over 60 years of experience in the aquatics industry both as manufacturers and active fish keepers, we have combined all of our knowledge to help make you successful and happy fish keepers. As a business we strive to support our customers in their hobby, providing the products to aid success as well as a wealth of knowledge to help prevent future problems. 9 times out of 10 a better understanding of aquarium water quality and how fish become ill can help you to prevent disease outbreaks and maintain a healthy tank community. Using the home page, you can diagnose what is wrong with your fish or aquarium easily using the images and descriptions. Scroll through our best advice for treatment and ongoing aquarium care alongside information to help you to understand the cause of your problem and prevent further outbreaks. Use the support pages to read up on a variety of aquarium problems, as well as videos and FAQs to give you all the information you need. 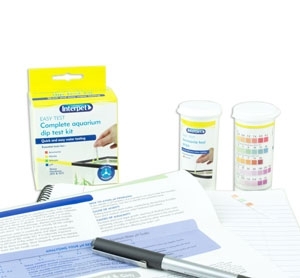 To help you further we provide an easy to use online treatment dose calculator and instructions for all of our products. 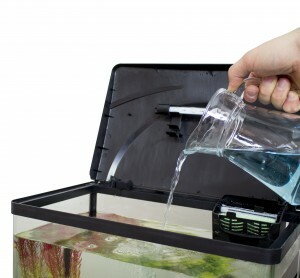 Interpet is one of the largest aquatic and pet manufacturers supplying customers with the means to care for their creatures confidently at home. Spanning across several different brands including: Interpet for aquariums; Blagdon for pond keeping and water gardening; and a variety of pet brands headed up by Mikki (grooming, training and care for cats and dogs); and Nylabone (strong dog chews to keep your pooch entertained for hours). 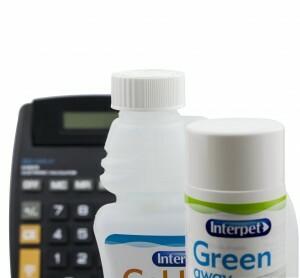 Interpet was founded by Dr Neville Carrington a chemist who entered the business world through his love of fishkeeping. Neville’s passion for fish keeping stemmed from his father, O.L.Carrington, who had been an avid fish keeper since the 1930s. In the early 1950s a suggestion was made to Neville and his father – why not formulate a liquid food for fish? Since then the business has grown both in the realm of indoor fishkeeping but also reaching to outdoor fishkeeping via Blagdon and success in the wider pet industry. In 2004 Central Garden and Pet one of the largest pet and garden companies in the World added Interpet to their family of brands. This built our business further, with us gaining the exclusive UK distribution of some of the USA’s biggest aquatic and pet accessory brands – Nylabone, Kaytee and Kent Marine. One huge feat for us as a team was to continue producing Interpet treatments in the UK in our own factory at head office, Dorking. Like Neville in his shed, we wanted to keep the hands on approach and be able to promise our customers the best quality possible. All our chemicals are controlled on site and mixed by qualified chemical specialists and every production run has samples stored for future reference. Our team work closely with manufacturing standards agencies such as the VMD to make sure we are meeting all relevant legislation and can sell to you with the confidence that we are providing the best treatments for the job.